The Tom Sofa Collection is perfect for relaxing outdoors. 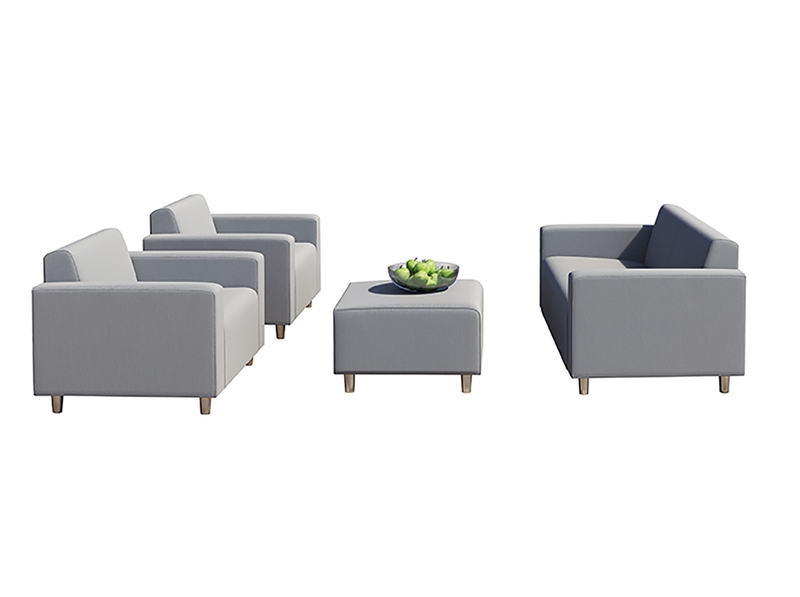 This modular sofa set is weather, wear and stain resistant. 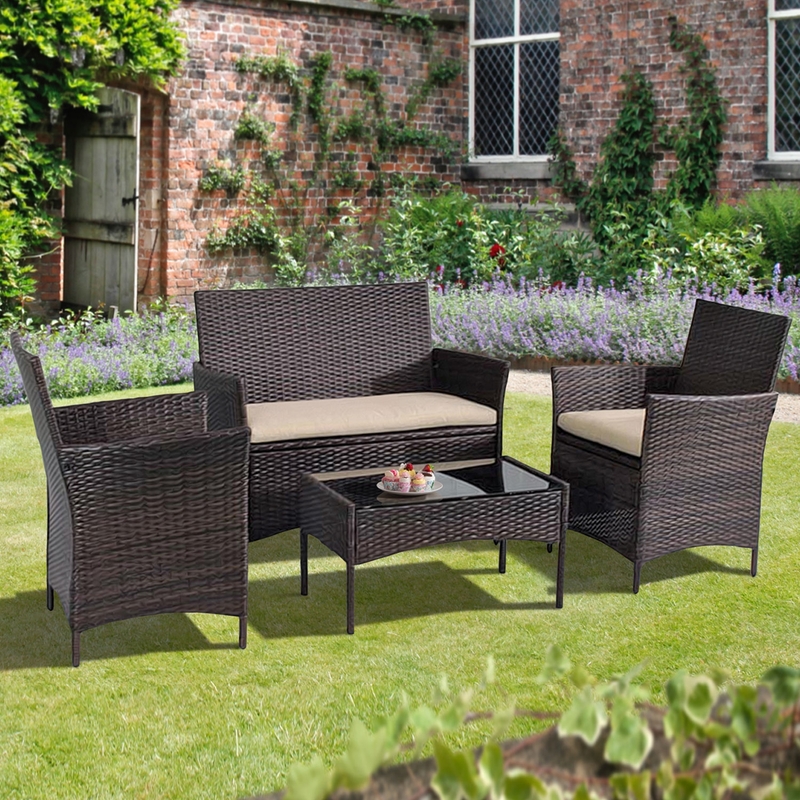 The sofa features a protective finish and waterproof frame ensuring that it is easy to clean and can be left outside year round. Set comprises of a two seater sofa, two armchairs and two Hocker footstools. 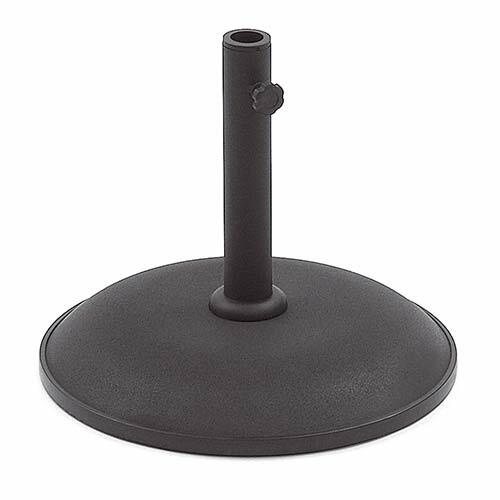 Features Antibacterial Foam, UV Resistant msterial. 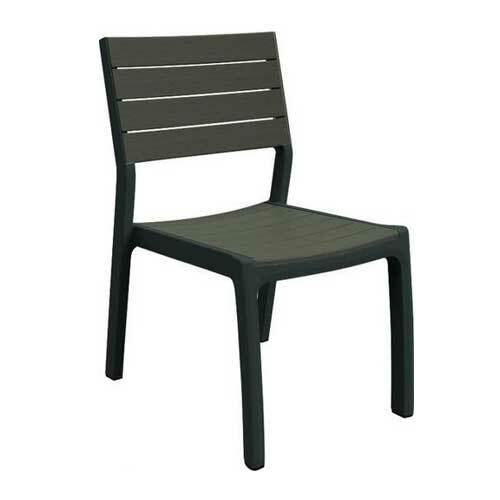 Our Allibert Ibiza New Blue Dining Chairs will add a little touch of luxury to your garden. Comfortable, weather-proof* and stylish, our Allibert Ibiza New Blue Dining Chairs combine with any one of our Allibert Rezolith Tables to provide you with a luxurious, spacious and comfortable patio/conservatory dining set. 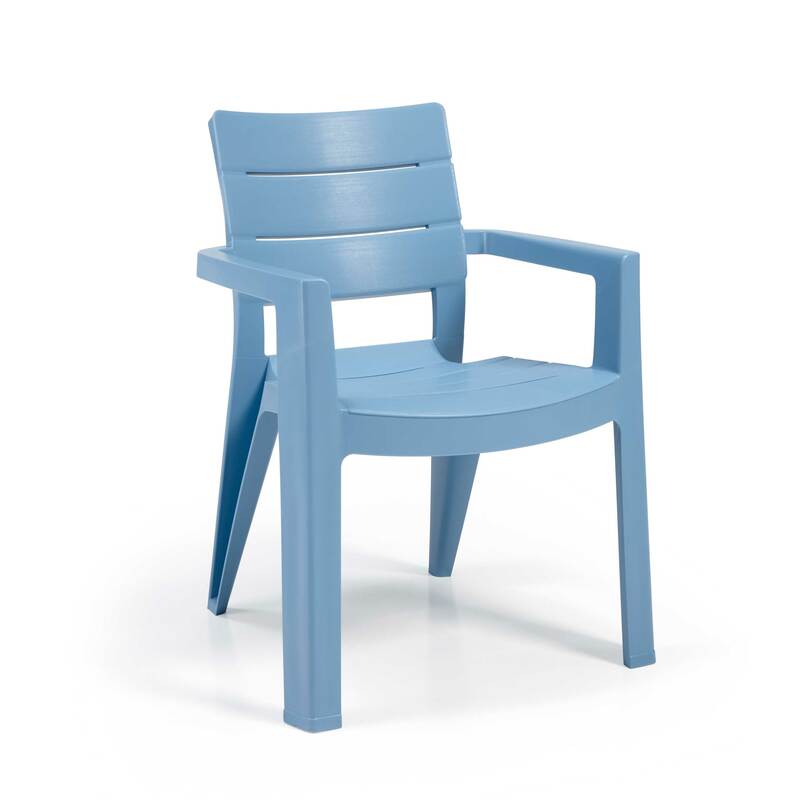 Suitable for use indoors and outdoors, the low-maintenance, robust Ibiza New Blue Dining Chair is easy to clean and stacks for easy storage. Features Stacks for storage Use: Outside/Inside Perfect with Allibert Rezolith Patio Tables (Available Separately) 3 Year guarantee. 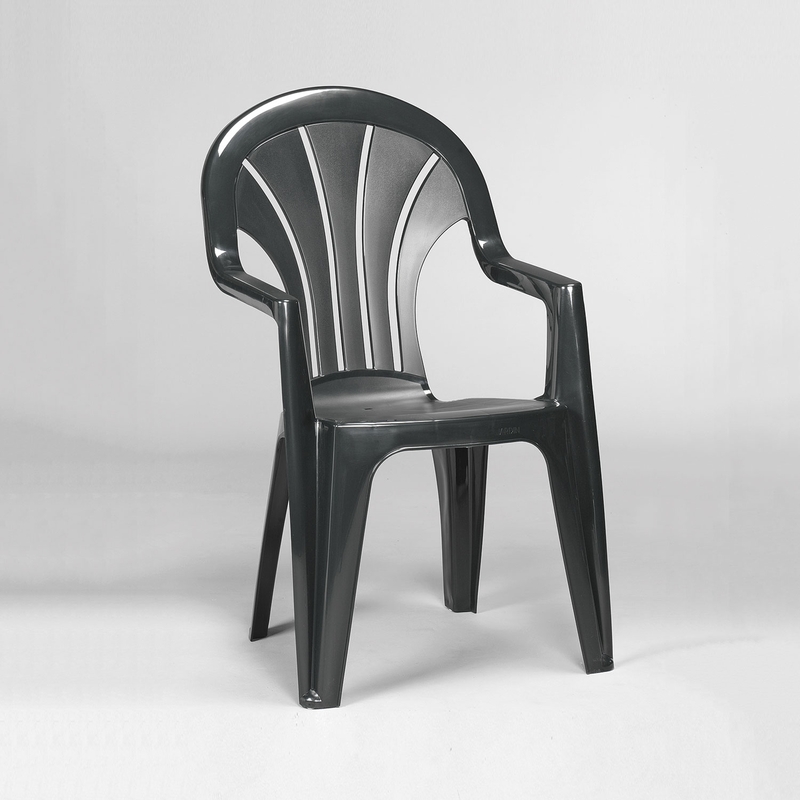 Our Venezia chair is moulded in durable, colourfast, weather and UV resistant resin in a beautiful deep shade of graphite grey. 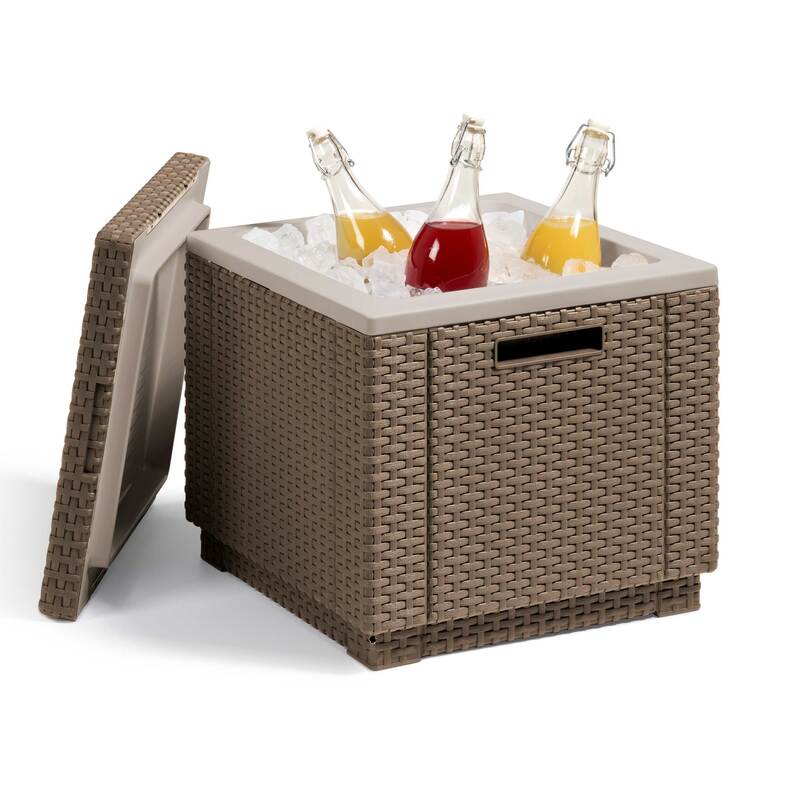 With comfortable curves and smooth edges, the chairs are stackable for easy space-saving storage.Features: weather-resistant, colourfast resin construction. 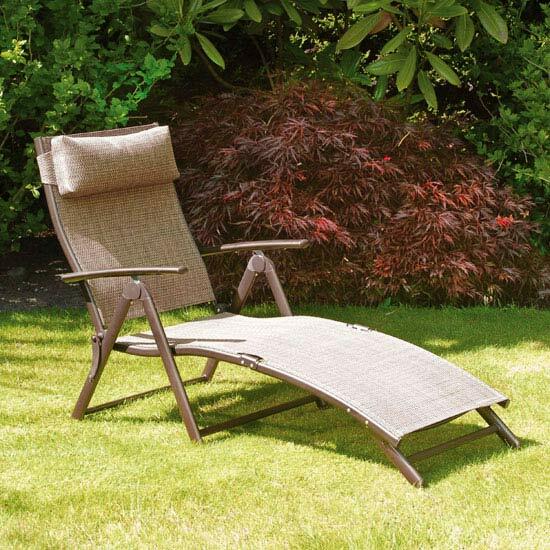 Constructed in robust, powder-coated steel and weather-resistant*, smart bronze Texcteline, our Suntime Havana Bronze Sun Lounger has five ratcheted reclining positions between upright and 30 degrees and is finished with a comfortable, adjustable headrest cushion. 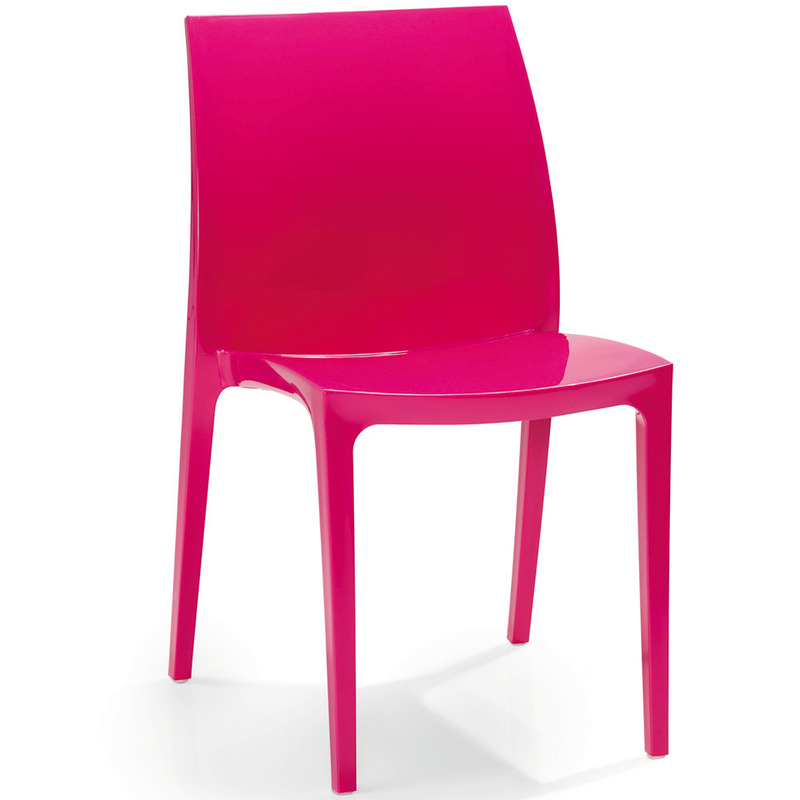 Features: Stylish, sturdy powder-coated steel and Texcteline construction. Five reclining positions between upright and 30 degrees. Folds away flat for easy storage. Adjustable, comfortable headrest. 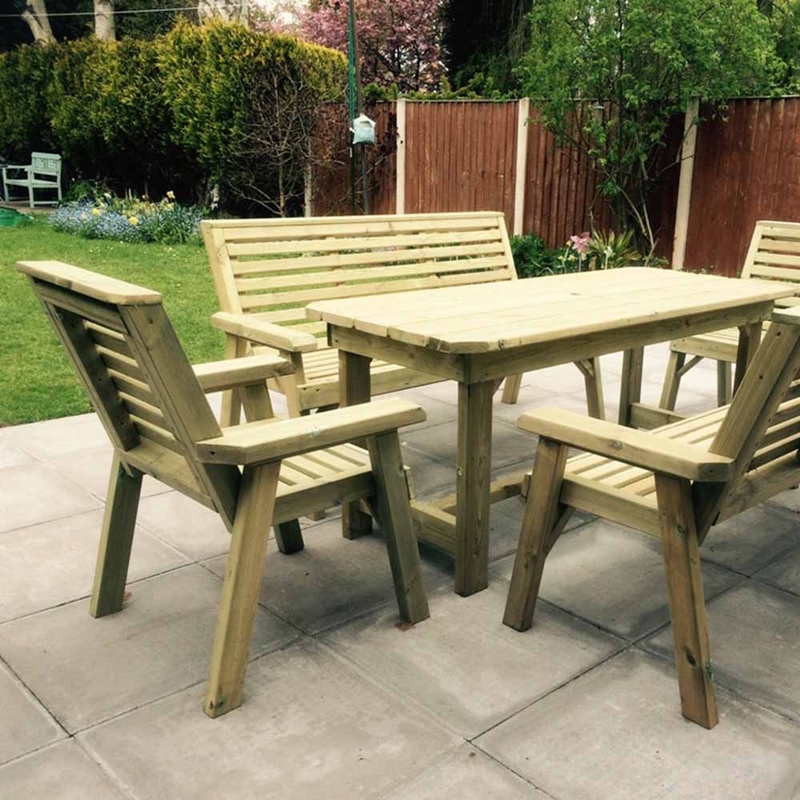 Dimensions: Length 173cm/68in Width 63cm/25in Height 87cm/34in *We advise that all garden furniture should be kept under cover during the winter months and in particularly adverse weather conditions.